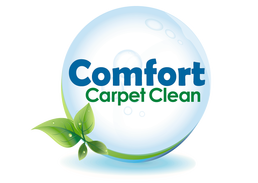 Comfort Carpet Clean is the leading carpet and upholstery cleaning company in all of Northern Colorado! If you are looking for carpet cleaning services in Wellington, then you’ve come to the right place. Wellington is north of Fort Collins on I-25, and is one of the growing, great places to live in all of Northern Colorado. 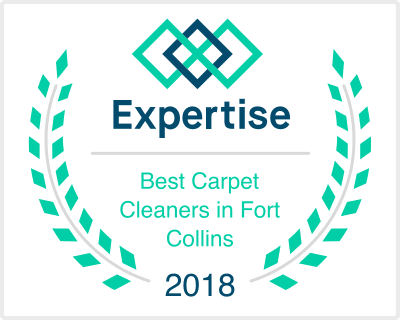 Comfort Carpet Clean has been in business for many years serving the Fort Collins area with unmatched cleaning services, which makes us the perfect company to call for Wellington residents. We perform everything from carpet cleaning, carpet repair, and upholstery cleaning to dryer vent cleaning, water damage restoration, and tile cleaning. We even offer a number of auxiliary services to businesses like auto, restaurant, and hotel cleaning service. Maybe you have pets that you need to clean up after, or some nasty spills and stains on your carpet. Our professional cleaning service will make sure that your carpet looks as good as it did the day it was installed. Comfort Carpet Clean has been in the business for a while, so you know that you are getting the best cleaning technicians that are trained in only the best industry practices. We make sure that every one of our customers I satisfied from the moment you contact us to the moment we walk out your door. Comfort Carpet Clean prides itself on customer satisfaction and we guarantee that you will be happy with your carpet or upholstery cleaning when we are done. So what are you waiting for? Call us today to learn the difference that Comfort Carpet Clean can make for your home or business!